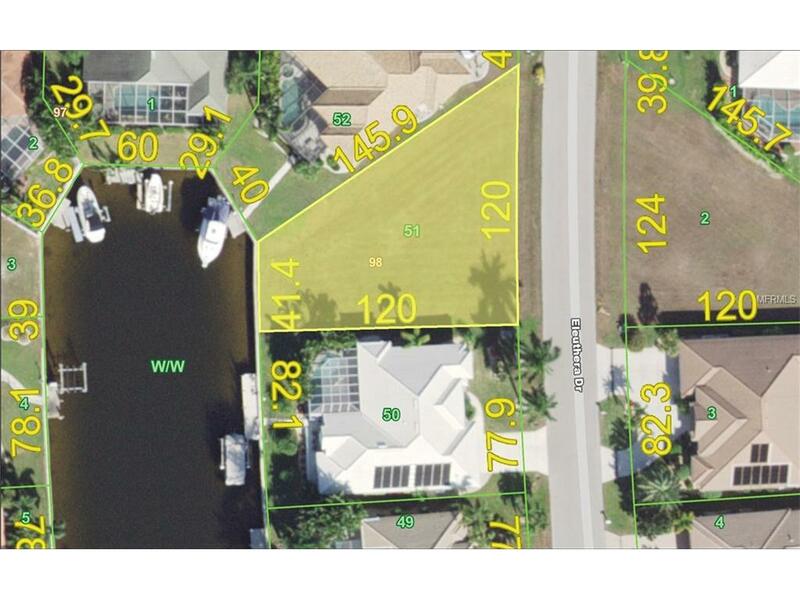 Great cleared waterfront building lot in desirable deed restricted Punta Gorda Isles. Quick powerboat access (10 minutes) to Charlotte Harbor and on to the Gulf of Mexico. Concrete seawall. City water and sewer available. Terrific location and lot is cleared. Area of upscale homes. Minutes to Fishermen's Village, Golf and historic downtown Punta Gorda shopping, dining, medical care, waterfront parks, fishing piers, art galleries, events and more. 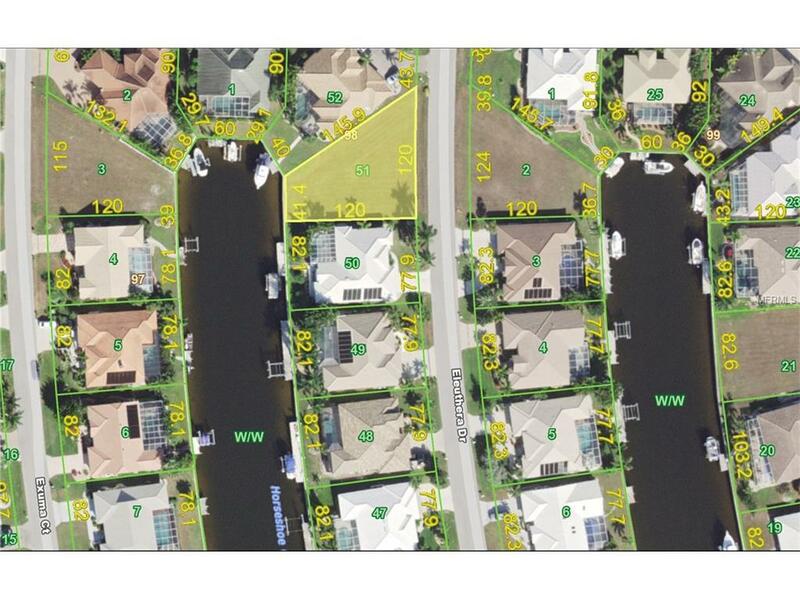 Build your Florida dream home in a fabulous community!